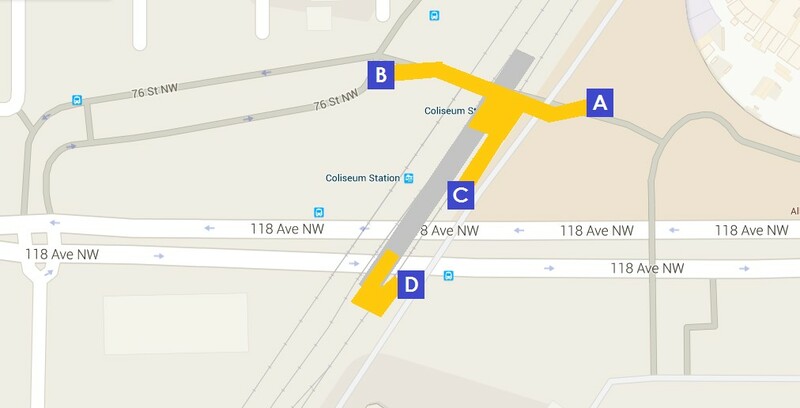 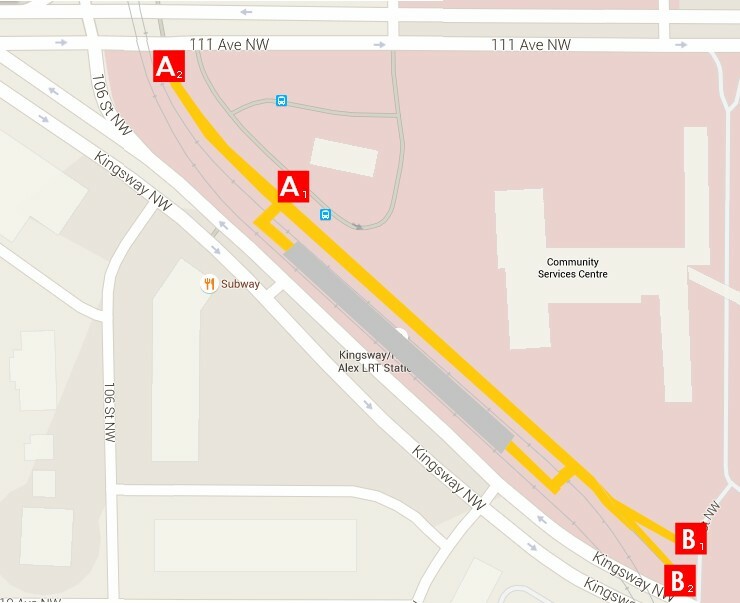 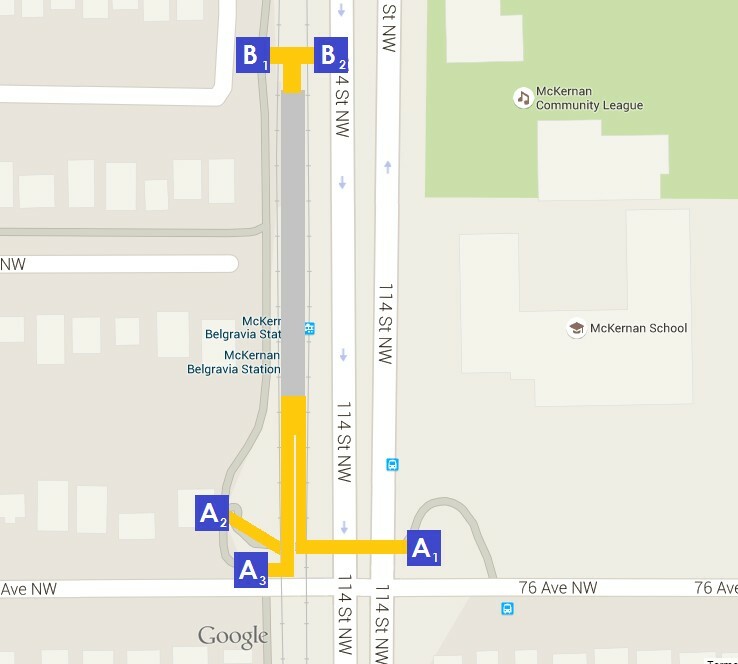 Here are wayfinding maps of the LRT stations for the Edmonton LRT. 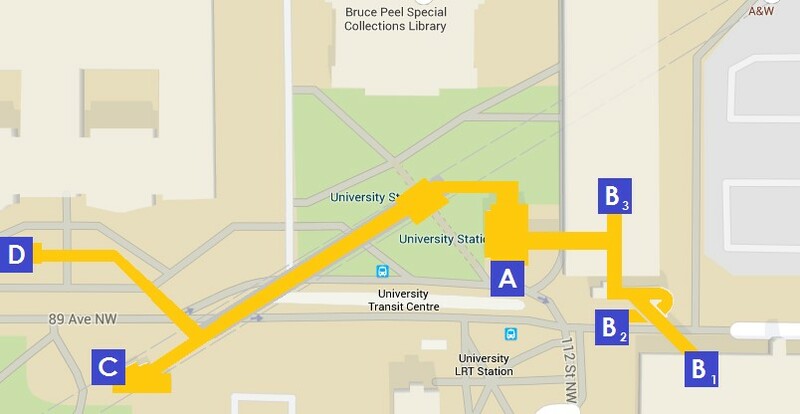 Wayfinding using letter exits saves time, eliminates taking the wrong exit when they’re on the same street (Jasper Avenue), great for people not fluent or illiterate in English, helps people to get to their destination efficiently. 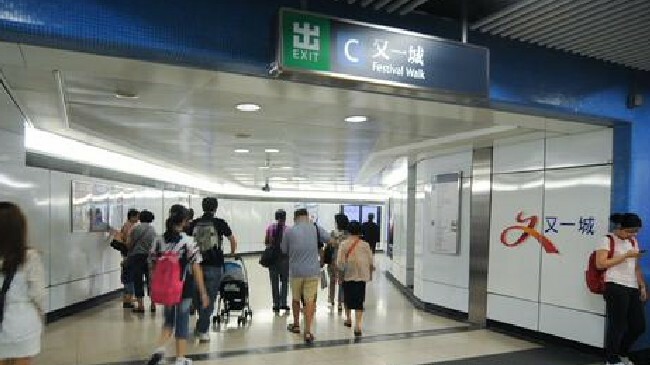 This system has proven to work in cities with millions of people like Hong Kong where the MTR is among the top 10 most used mass transit systems in the world. 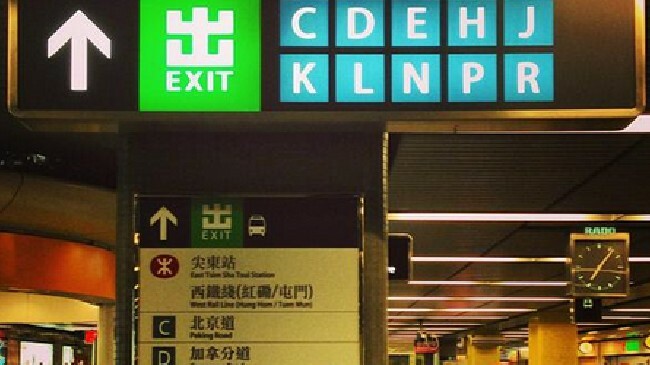 Letters are clearly marked at exit points for commuters. 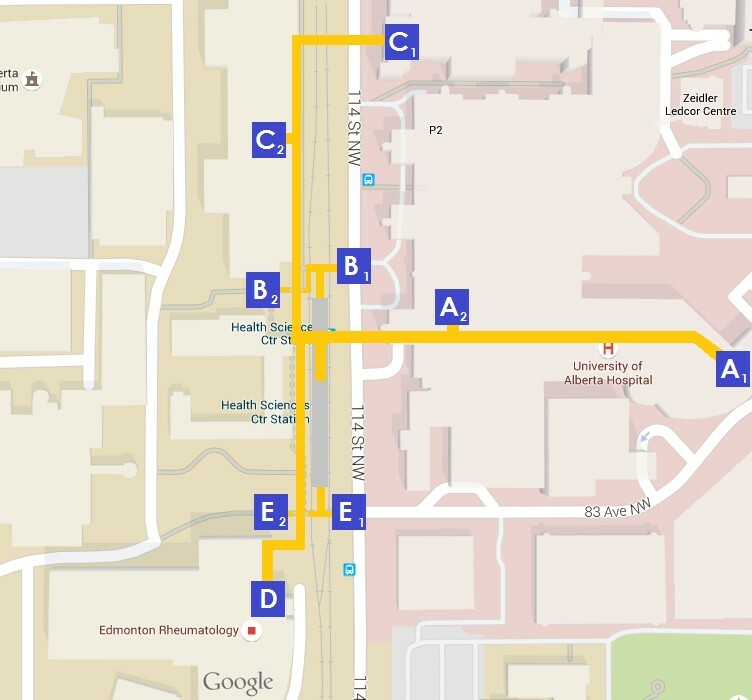 Although there are no markings on Edmonton’s LRT, simply send the map to someone and you’re on your way. 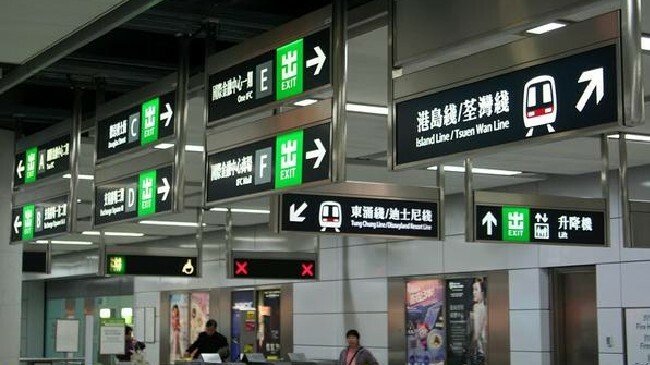 It has also saved expenses for the transit system as signs do not need to be replaced when business move or destinations change. 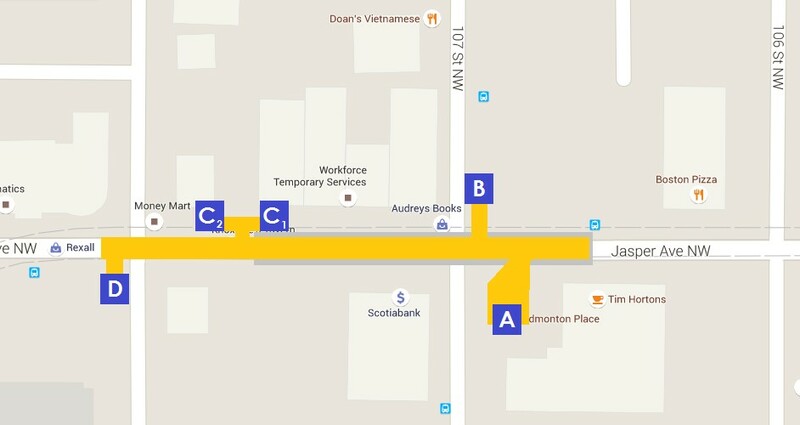 Only the directory, the size of a poster, needs to change when a place like ATB Place gets renamed. 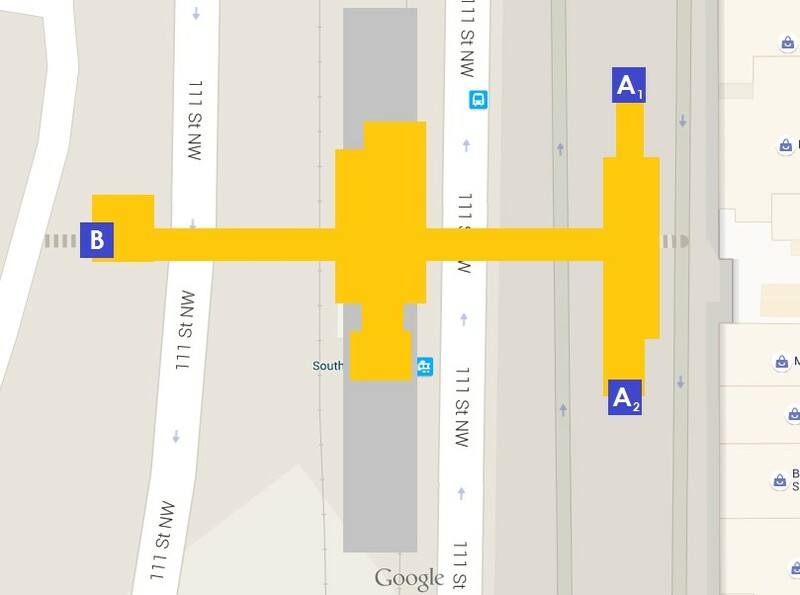 Using wayfinding maps is easy. 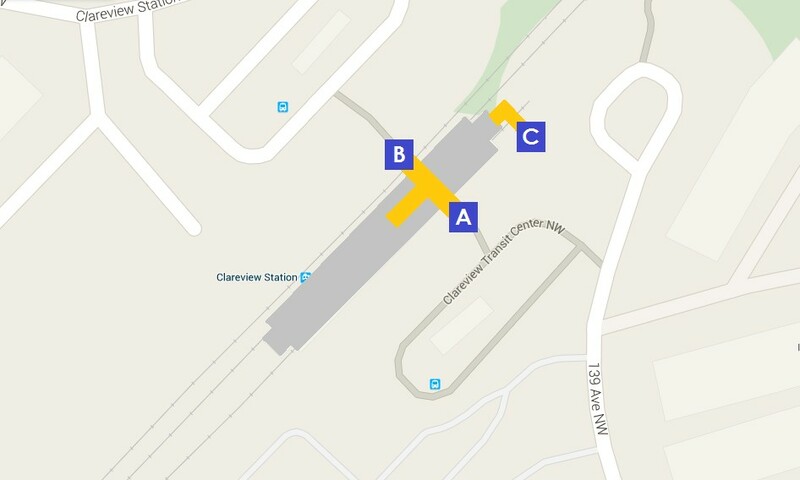 For example, if you need to meet someone at a location, say for Kijiji, you can agree to meet at exit G1 at Churchill Station. 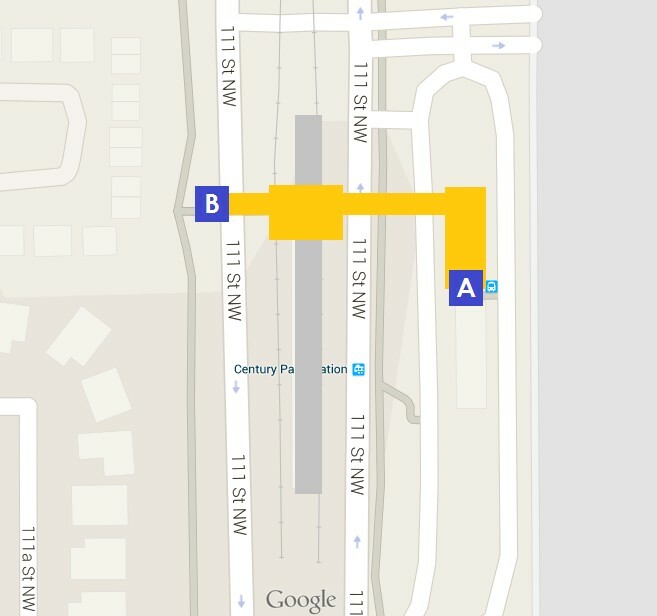 Another example if you own a business and want to direct people to your website, you can simply advise that your business is at across the street from exit B at Corona station. 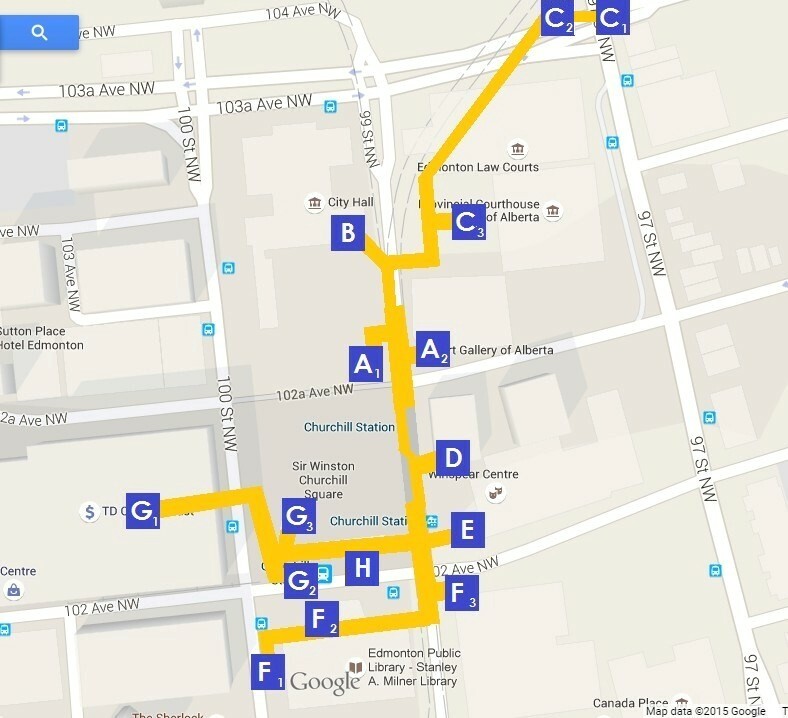 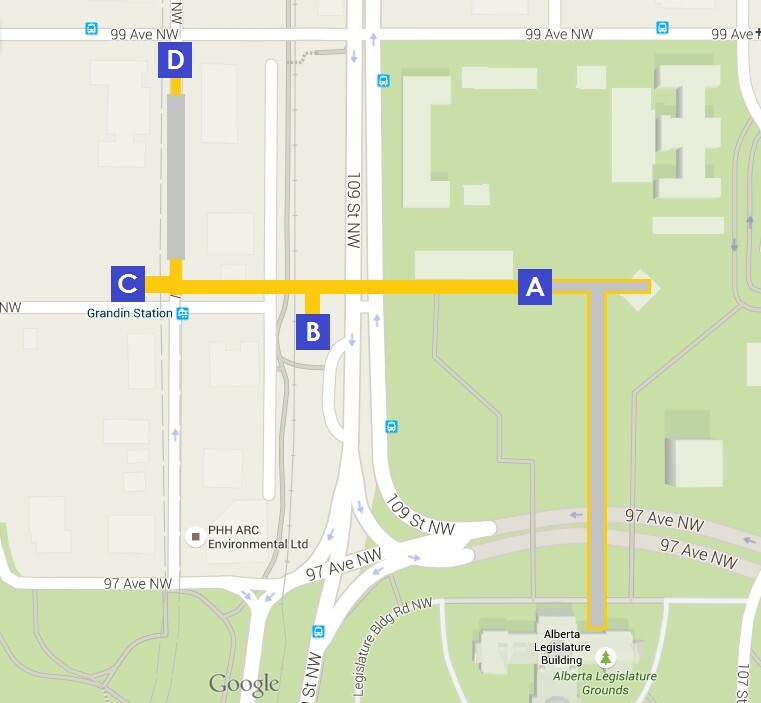 Scroll down to the see the wayfinding maps from South to North. 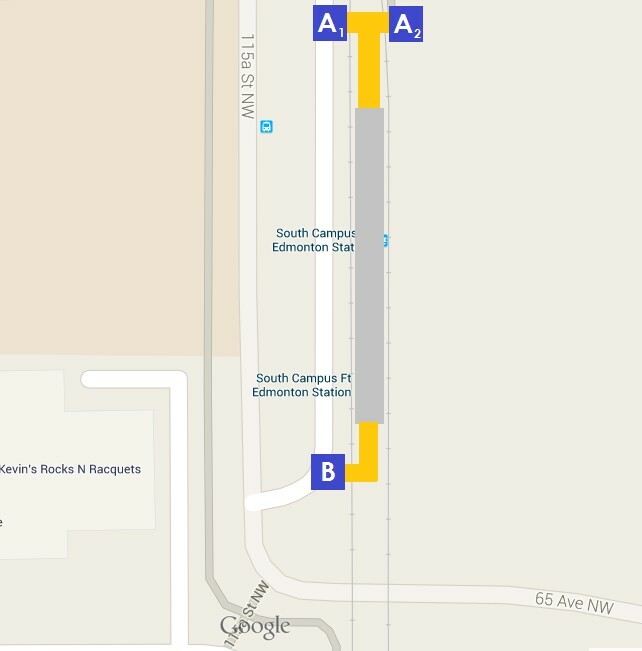 This page is updated regularly. 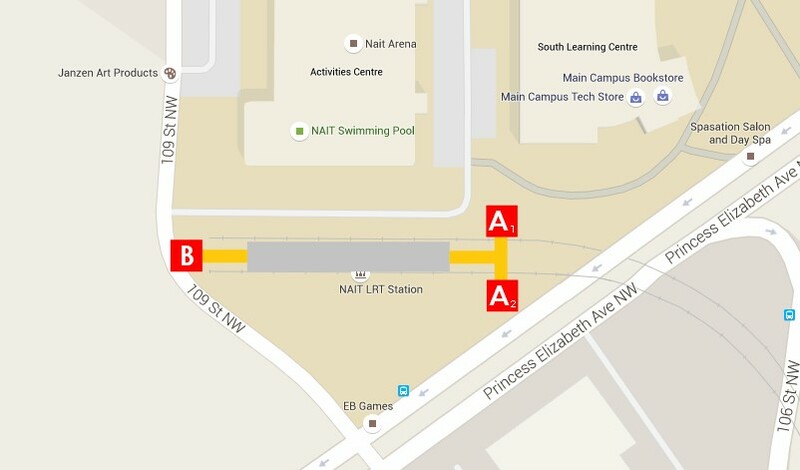 This will be updated to include exit A3 & A4, which are ground level exits which are only accessible by elevator between A1 & A2.